Napoleon, Vintage Engraved Illustration. History Of France –.. Stock Photo, Picture And Royalty Free Image. Image 39824730. 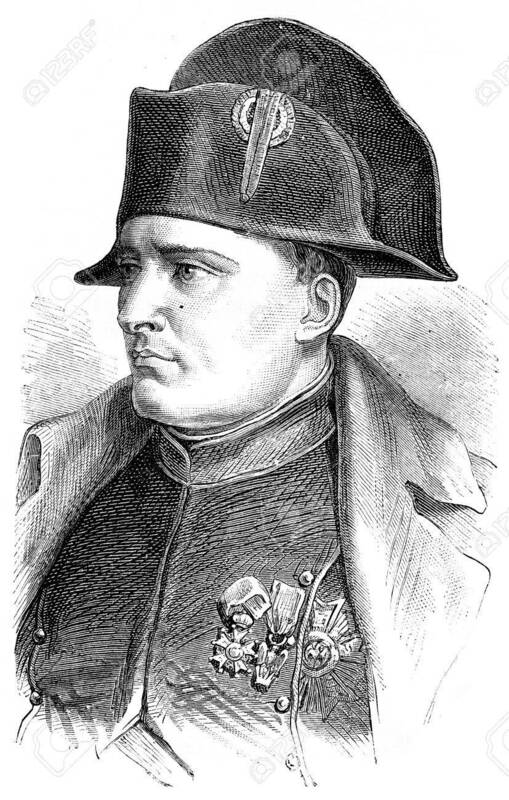 Illustration - Napoleon, vintage engraved illustration. History of France – 1885. Napoleon, vintage engraved illustration. History of France – 1885.